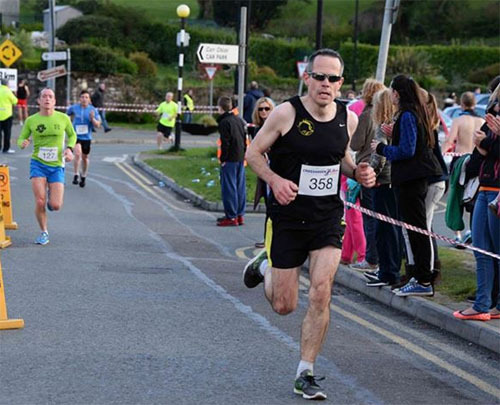 A total of 29 Eagle AC members turned out for this years Ballyandreen 5 mile road race, the first race of four in the Ballycotton Summer Series. Emer Casey 10k : The annual Emer Casey 10k was held in Youghal on Sunday the 24th of May on what turned out to be a lovely sunny afternoon. 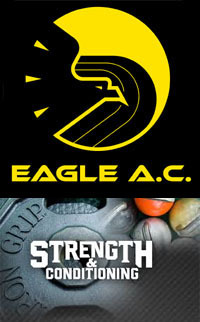 Over 400 runners took part in this race with 5 Eagle AC members present. 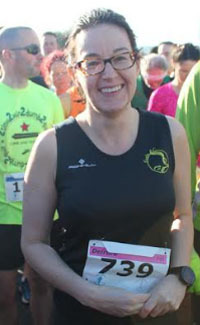 Another busy weekend as members traveled far and wide for several races. 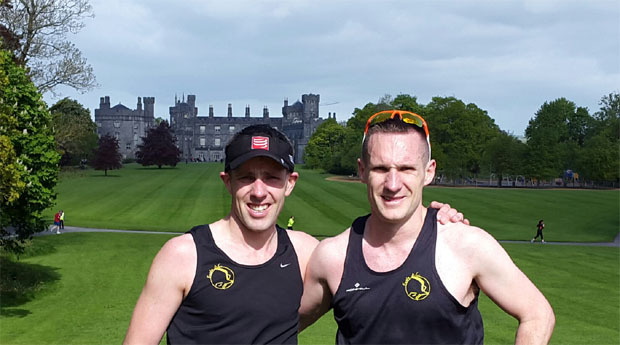 Kilkenny 5k parkrun : Bothers Damian & Jonathon Kenneally made the trip to the Marble City on Saturday to try out the new 5k parkrun there in what is a stunning location for a race. The times aren’t to hand at present but Damian finished 3rd and Jonathon 6th out of a field of 117 runners. 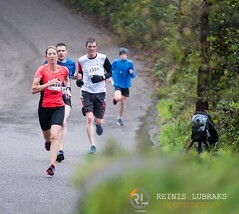 Blackwater 10 mile : The inaugural Blackwater 10 mile road race was held in the small village of Clondulane near Fermoy on Sunday the 17th of May. 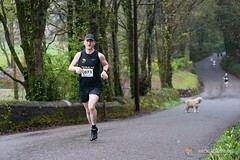 A total of 11 members took part in this challenging but well organised 10 miler. 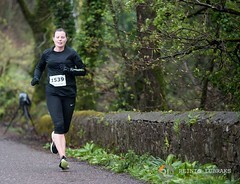 Castleisland 10 Mile : On the day day as the Blackwater race, there was also a 10 mile race in Castleisland, Co.Kerry. 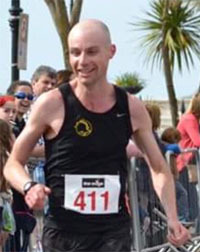 One sole representative there was Ciarán Bouse who finished in an impressive 11th place with a time of 1:00:55. 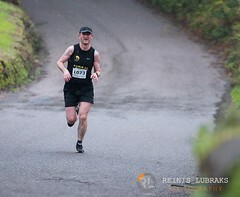 Lakes of Killarney Half-Marathon : This was held in Killarney National Park on Saturday the 16th of May with Gearoid O’Leary completing the course in a leisurely 1:36:59. 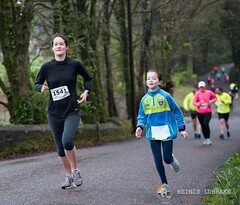 Almost 800 runners took part in this years Cheetah Run in Fota Wildlife Park on Thursday the 14th of May 2015. 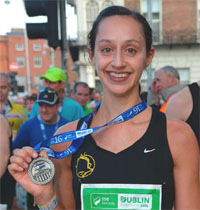 Please note that John Buckley Sports are offering a 20% discount if you bring your race number into their store for the 2 weeks after the race. 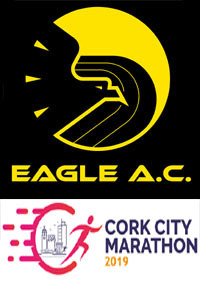 Eagle AC are delighted to have the continued sponsorship of Laya Healthcare for the Cheetah Run. Laya Healthcare is one the of leading health insurance companies in the country and provides coverage for nearly half a million people. 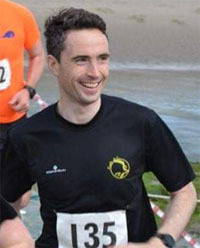 The club would also like to acknowledge the continuing sponsorship of John Buckley Sports for this years race. 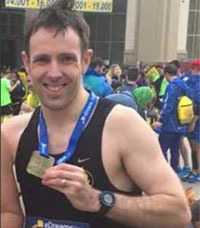 John Buckley has been a great supporter of road races and athletics in the Cork region over the years and is one of the main shops in Cork for running gear. 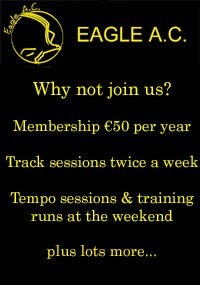 The club would like to welcome Brooks Running on board as a sponsor. 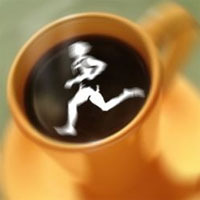 Brooks Running are one of the major brands for running gear worldwide and have a wide selection of running shoes and apparel for men and women. 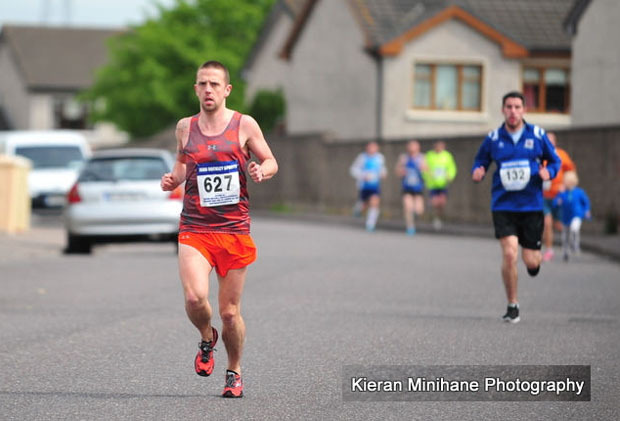 The Midleton 5 mile road race was held on Thursday the 7th of May 2015 and the club had 14 members taking part. 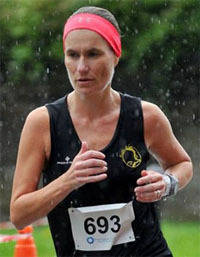 Both Elaine Guinane and Frances O’Connor took first place in each of their respective categories. 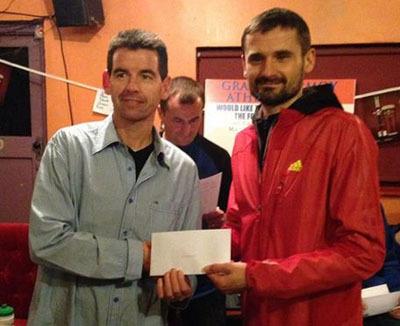 Here are some of the other road races recently with club members getting in among the prizes. 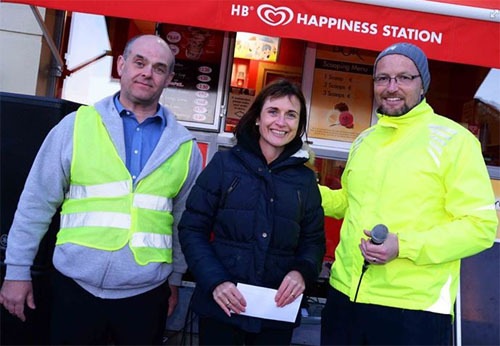 Crosshaven 8km : This was held on Wed 29th Apr 2015 on what was a nice sunny evening. 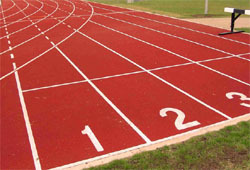 A total of 8 members took part. 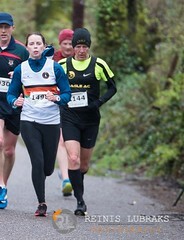 Clonpriest 5km : This 5k race in East Cork was held on Thurs 30th Apr 2015. Our sole representative was Richard Piotrowski who won the M65 prize. 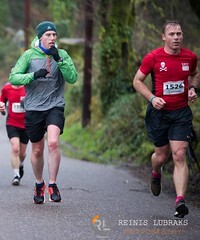 Kilworth Camp 5 mile : The weather for this one on Friday the 1st of May 2015 was pretty awful and three members braved the conditions with two taking category prizes. 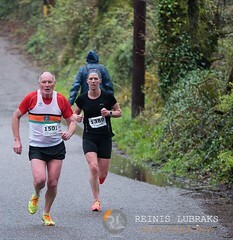 Drimoleague Feile Beag 5k : This low key race in West Cork was held on Mon 4th May 2015.